Our electric refrigeration containers are ideal for companies that need extra cooling space or for the small company getting started that needs refrigeration equipment but doesn't have the capital to purchase it. 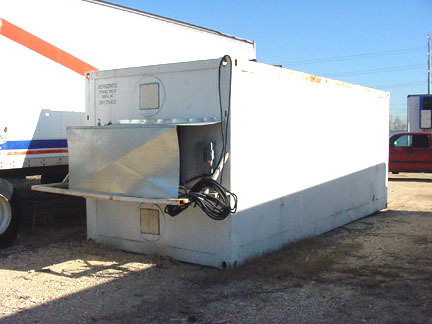 These units are economical to operate, quiet, reliable, and are ground level for easy loading and unloading of your products. 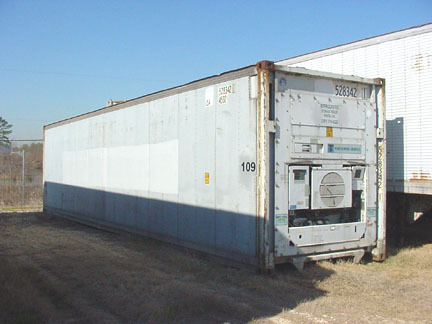 See container specifications below. 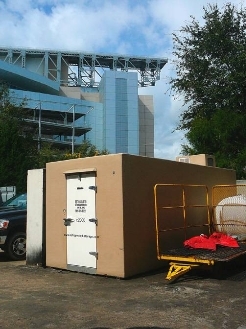 * Transformers are also available for rent to get the equipment to work at your location if the right voltage isn't present.